Elizabeth Swartz Interiors provides interior design and space planning services for an array of new construction and renovation projects. Custom residential design is a specialty. 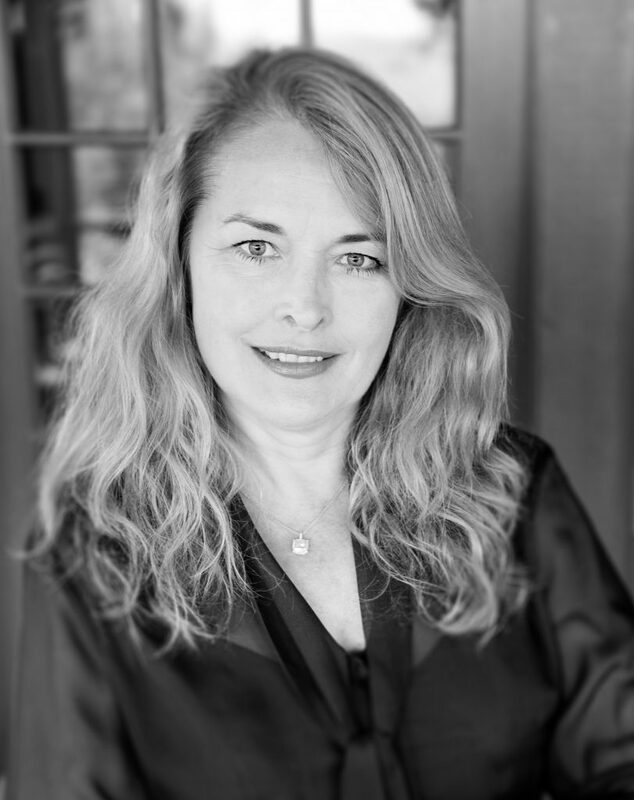 With over 35 years of experience, Elizabeth Swartz, ASID has a keen understanding of the importance of seamlessly integrating architecture and interior design. Her refined use of sophisticated color, natural materials, and skilled craftspeople are noteworthy features of sprawling weekend retreats; elegant residences; stand alone spaces such as kitchens and baths; and small-scale commercial interiors.